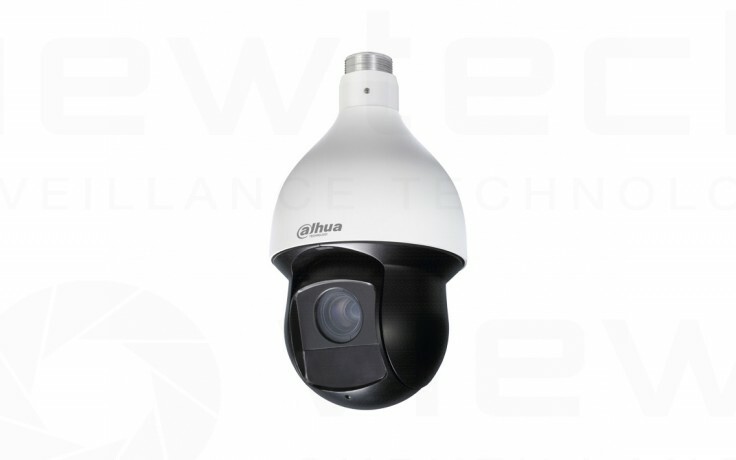 Featuring a full metal vandal proof housing, 150m LED array latest Gen IR illuminators and a 4MP image sensor. The easy to use web interface is fast and intuitive. Features likes video settings, IVS intelligent settings, SD card record and playback control, network information, motion detection as well as hundreds of other settings can all be done from here.